PATAC commissioned Ricardo to assist with the development and demonstration of 48V powertrain technology commencing in 2015. 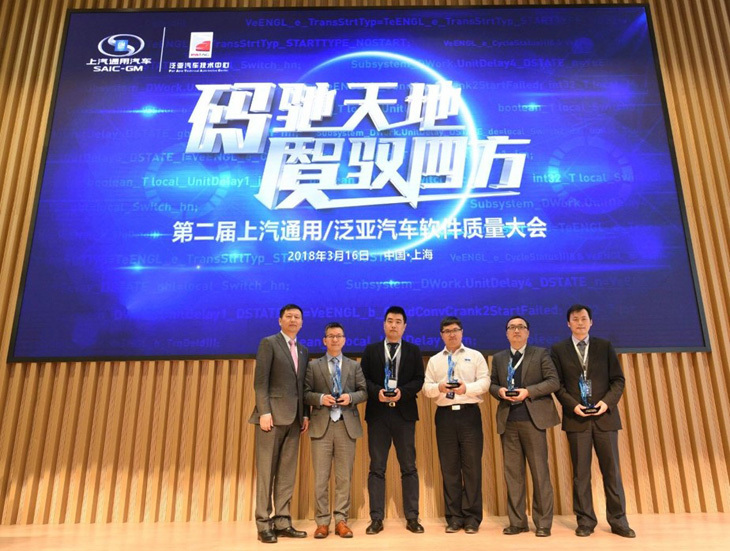 Ricardo’s responsibilities included 48V systems requirements specification and design, hybrid control unit algorithm development and software testing, vehicle system testing, functional safety compliance and development for China 6 emissions OBD compliance. 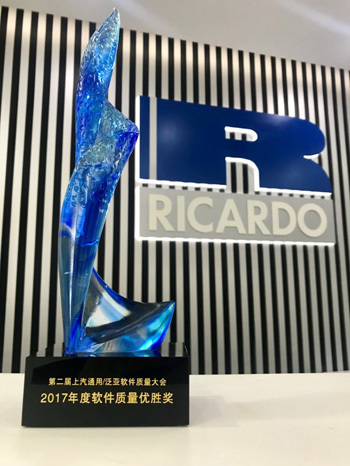 The project was an excellent demonstration of Ricardo’s capability for technology delivery and international reach, with work initially managed out of the company’s UK technical centres but transitioned to local project management and delivery from the Ricardo Shanghai Technical Centre as the project progressed.